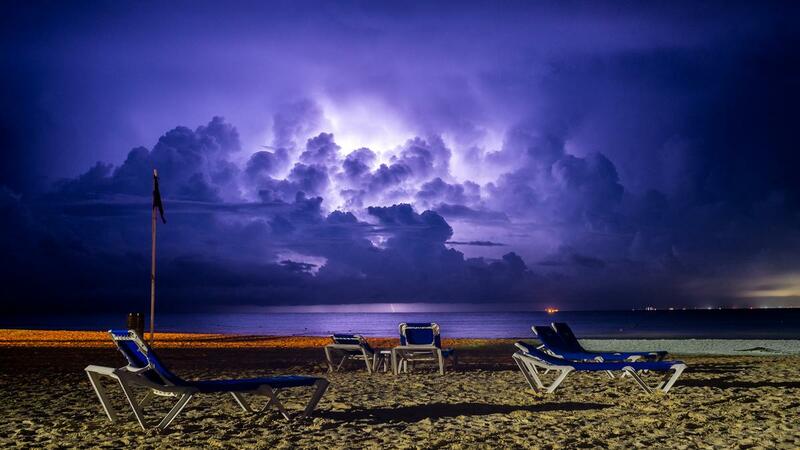 Clear your schedule, grab your passport, and book your flight. Influencer.co’s list of the top 10 events you can’t afford to miss is here. Influencer, content, and marketing conferences are an ideal way to take your influence to the next level. Give your fans a thrill by meeting them in person. Get your face in front of top brands. Network with other influencers in your space. And record the whole thing via social media so your audience can see you investing in your work. Influencer.co has already gathered a complete list of all the best conferences of the upcoming year, but if you want to know which influencer events are actually worth your time, look no further than our hand-selected list. September 1–3 2017 / Washington, D.C.
Playlist Live is *the* biggest event for online creators. The full event is three days of non-stop interactive activities. Friday is “Business Day,” for creators to attend panels and other programs covering the online video industry. Saturday and Sunday are for the main event. Check out performances, discussions, and live Q&A’s with other creators, or attend a scheduled meetup to meet your favorite creators in person (or have your supporters meet you!). Network with brands and try other interactive activities in the expo hall. There’s also an Insight track with unique panels and workshops for up-and-coming creators looking to maximize their influence. Playlist Live is held twice a year and was in Orlando in May. Dates and locations for spring 2018 are still TBD. 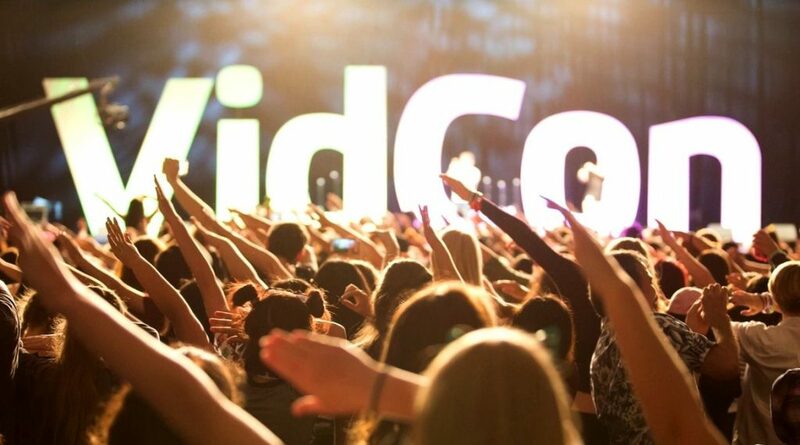 Started by John and Hank Green in 2010, VidCon is now entering its eighth year. 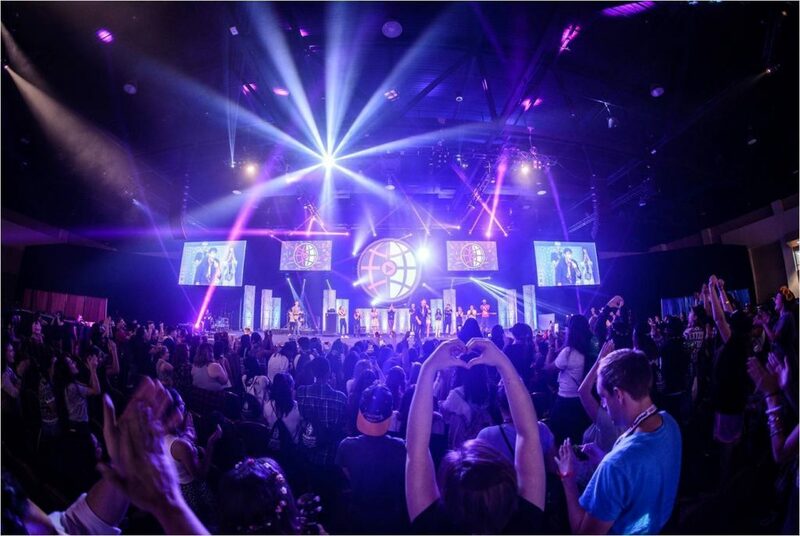 VidCon is one of the biggest conferences out there for YouTube creators. Featured creators—some of the top influencers and content creators on the internet—host Q&A’s, interviews, and meet and greets. There are three tracks, for Community (supporters and fans), Creators, and Industry. Influencers in the creator track have the opportunity to attend informative panels and workshops on growing an audience, managing a brand, and finding a unique voice, and can network with other creators. 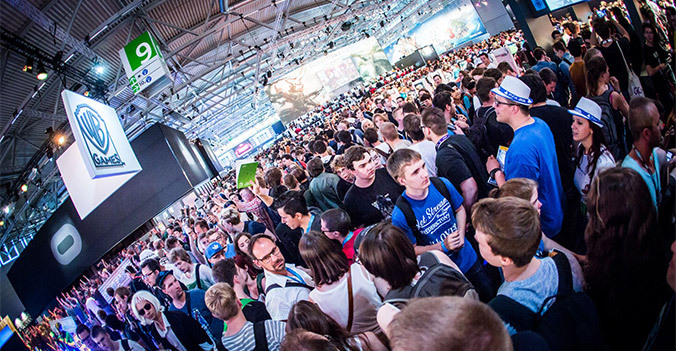 Most community events are also open to creators—visit the expo hall, attend discussions, and get access to exclusive concerts and parties. Social Media Week is an entire multifaceted platform. Not just a series of conferences held multiple times a year all over the world. 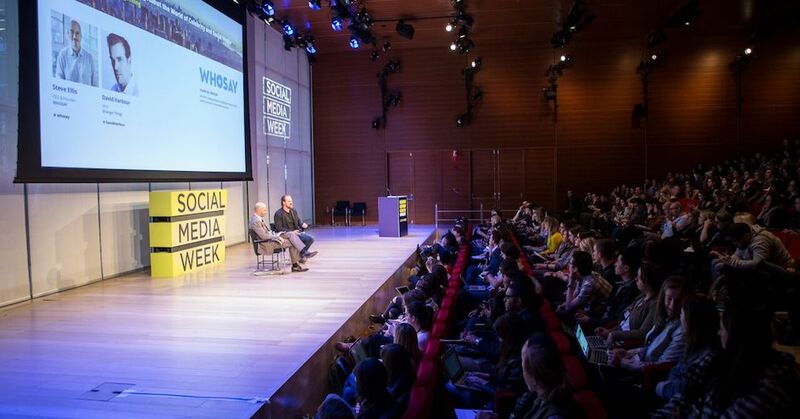 Social Media Week is also a news organization, branded content creator, and publisher of research on social media’s impact. 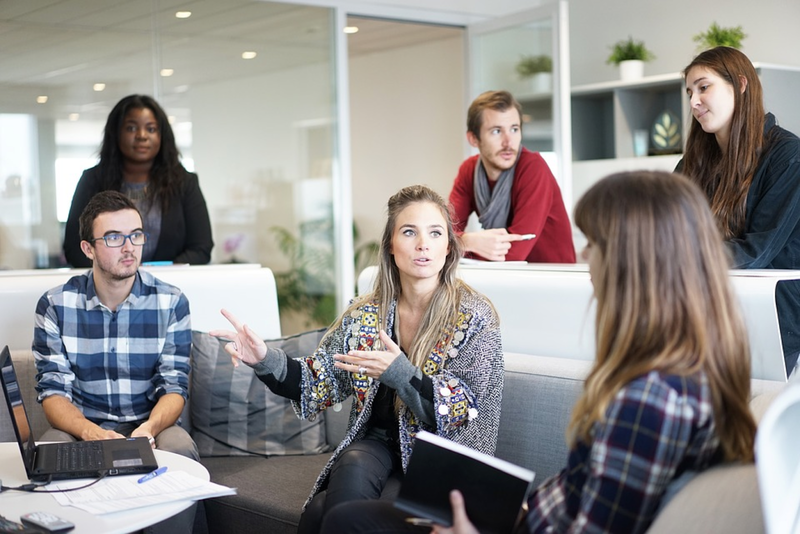 While the conferences are attended primarily by business professionals and marketing teams, there’s still space for influencers to make an impact. Top influencers can apply to be conference speakers. Attendees can expect to learn about all things social media, including new and evolving effects on business, society, and culture. Expect less of a party than Playlist Live or VidCon, but plenty of opportunities to learn trade secrets from some of the most successful digital marketers working today. 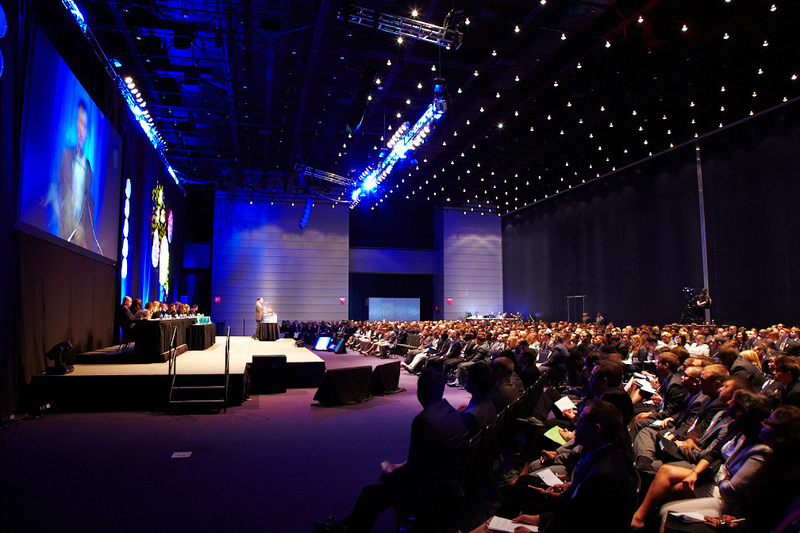 INBOUND is one of the hugest conferences of any stripe in the world. 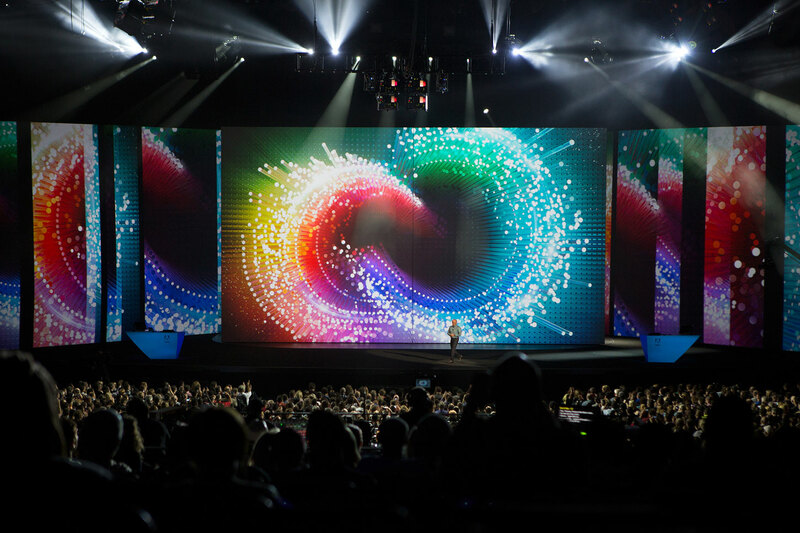 2016’s conference had nearly 20,000 attendees, and you can bet this year will be just as big. INBOUND is broadly interested in the intersection between humans and business and covers a myriad of topics. 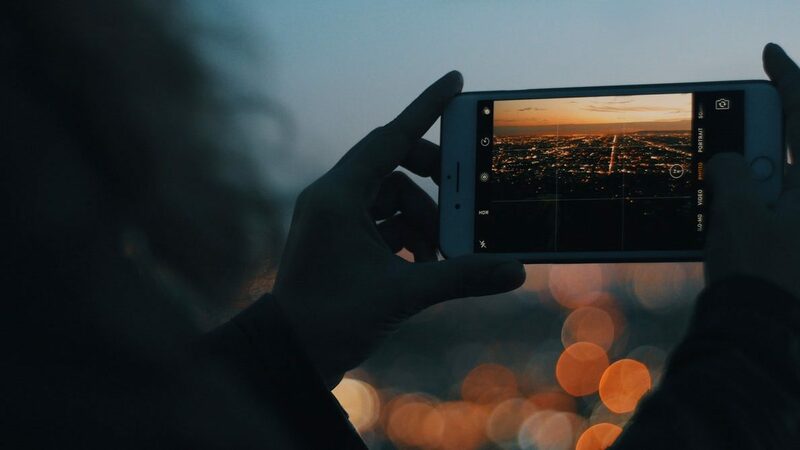 While social media and influencer marketing aren’t primary focuses, attendees can still learn plenty about growing their presence. The size of the conference also makes it a fantastic networking opportunity. If nothing else, come for the keynotes. 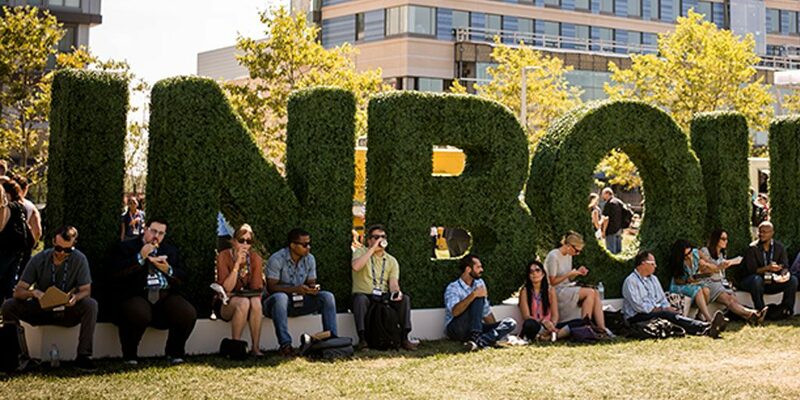 INBOUND attracts some of the world’s biggest names as speakers (Michelle Obama, anyone? ), so prepare to be inspired. Influencer.co’s wild card pick for 2017. The Influencer Marketing Hub Conference is hosting its inaugural event this year. Unlike the other events on this list, the conference has only one focus, and that is influencer marketing. 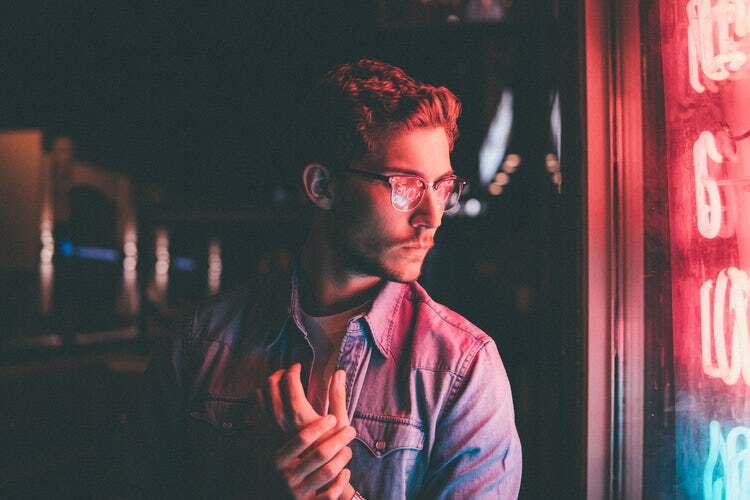 The organizers are hoping to attract attendees from all sides of the business, whether social media stars, talent agencies, brand campaign managers, or up-and-coming influencers. Expect lots of hands-on educational workshops and in-depth Q&A’s. This conference is also a pure networking opportunity, designed to get influencers in front of brands and brands in front of influencers. Influencer.co is expecting it to be one of the best business conferences of the year, but either way, you’ll still get a fantastic trip in London. It’s a can’t-lose proposition. 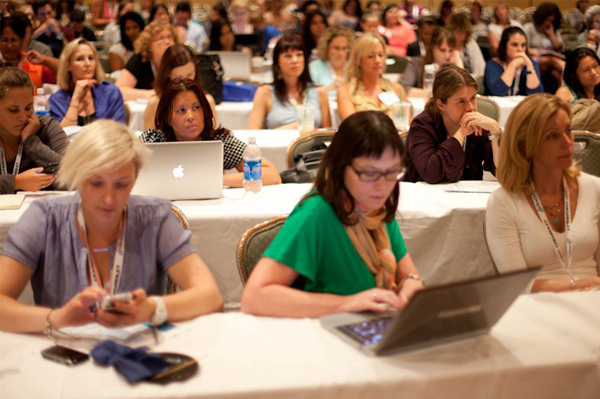 BlogHer is the premier conference for women in the digital space. Content creators, social media stars, online entrepreneurs, activists, and fans will all get to come together for keynotes, educational workshops, and networking. BlogHer is all about the sisterhood, with lots of opportunities to connect with other influencers, meet fans, and do quality networking with brands. The conference attracts big-name keynote speakers who are all about empowering women and also includes entertainment events and concerts. While the primary audience and the vast majority of attendees are women, there’s no need to get jealous, guys—you can attend, too. The BeautyCon Festival has been around for a few years, but the organizers behind it have now grown into a full-fledged platform. 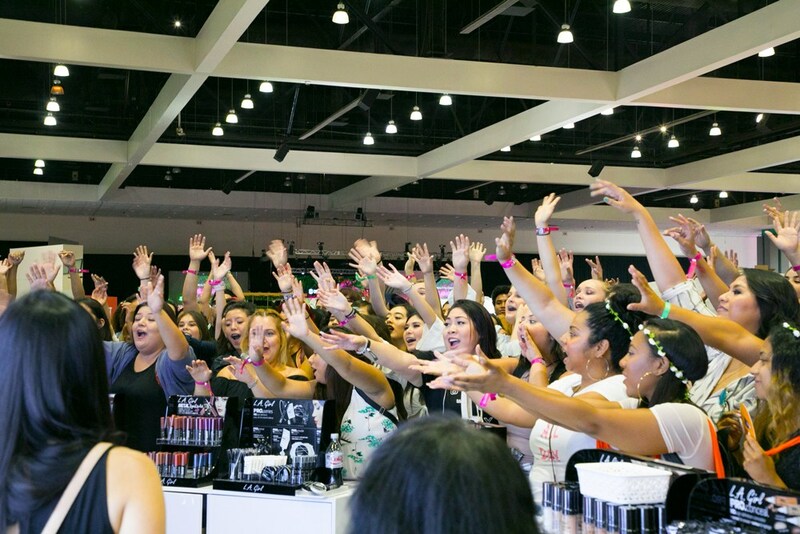 BeautyCon Media puts out a host of digital content on all things beauty and offers an epic annual subscription box, but the festivals are still a major focal point. Makeup artists, stylists, and influencers in the fashion and beauty fields, as well as representatives from top brands, will all be in attendance. Influencers can listen to panels, take part in tutorials, and meet and greet their favorite creators. BeautyCon’s mission is all about bringing diversity to the world of makeup and beauty, so this is a conference for everyone. Festivals are held in Los Angeles, New York, and London, so keep an eye out for more upcoming dates. TwitchCon is the official conference for the Twitch community. Like Playlist Live and VidCon, TwitchCon is more about the community coming together IRL than anything. Fans and viewers, casual gamers, partnered streamers, and the biggest brands in gaming alike will get to engage in a variety of activities, from a talent show to a cosplay contest, to Saturday’s raging party. Influencers looking to grow their stream will also be able to attend workshops and panel sessions. Top influencers will get the opportunity to live stream right from the conference. The most prominent draw, though, will be the chance for streamers and viewers to meet in person, solidifying fan loyalty and brand authenticity. Comic-Con truly needs no introduction. The most significant comics convention in the world has grown into a massive event attended by everyone from casual fans to the biggest Hollywood celebrities. Comic-Con is an excellent event for content creators in the fandom space to meet other creators, mutual fans, and their favorite idols. Attend a full slate of panels, programs, and preview showings, or just wander the exhibit hall. Whether you’re a top-notch cos-player or an indie video creator, you won’t want to miss it. The Mom 2.0 Summit is *the* place for “Mommy Bloggers” to connect. The summit brings together influencers and content creators along with marketers and media professionals. Don’t let the name fool you—this isn’t just a conference for bloggers writing about toilet training and packing school lunches. It’s a professional meetup for content creators in any field, from parenting to entertainment to food to politics to business to tech to travel. They just happen to be parents, too. Educational and networking sessions abound, but don’t forget to take a break and enjoy a variety of fun events as well, including morning yoga, evening parties, and celebrity keynote addresses. All these events are well worth the investment when it comes to growing your influence. When you get home, let Influencer.co make the rest easy. Our simple sign-up and gorgeous interface let you quickly monetize your growing following. Connect with over 70,000 merchants and effortlessly search over 500 million products to find the right promotions to match your brand. Our tracking and reporting tools make it simple to keep an eye on your earning success, freeing you to continue creating stellar content so you can enjoy your next conference.